Home » Atlanta’s 2017 Spring Festival and Tour of Homes Schedule! Atlanta’s own film festival kicks off March 24th and features a wide range of events including creative conferences, special presentations, and of course – plenty of new films. There are over a dozen different venues so be sure to check out their site for all of the details. This two-day, self-guided tour features the creativity and innovation of 14 prominent kitchen designers, including culinary and event demonstrations from Atlanta’s leading chefs. Find all the details here. 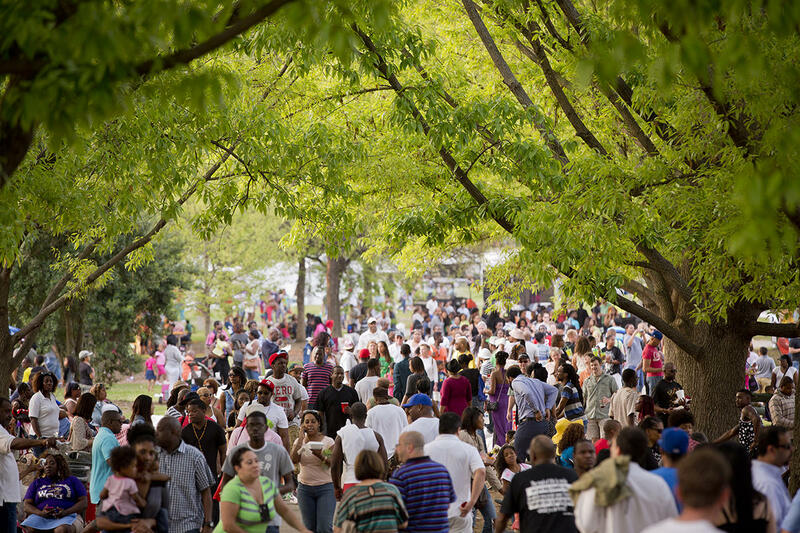 This is one of the best festivals of the year and it takes place in Piedmont Park right as the Dogwoods are in full bloom …of course. For me, this is the official start of summer. Check out all the deets here. I’ll admit that I’m biased, but this is by far the best festival of the year. Inman Park is Atlanta’s first suburb and is home to some of the oldest and most unique homes in all of Atlanta. The neighborhood’s streets are lined with tall trees that shade the festival and the weather at the end of April is almost always perfect. That’s right, there are festivals outside the perimeter as well, and the first is a great one that’s located in the heart of Dunwoody. Check out all the details here. It’s no secret that Kirkwood has been one of the hottest neighborhoods in Atlanta the past few years. It’s a great neighborhood to explore on its own, but it’s even more fun when you get to pop into a few interesting homes along the way. Grant Park is another one of Atlanta’s oldest and most historic neighborhoods, and there have been some incredible homes on this tour in the past. It looks like they’re still ironing out the details on this one, but hey, the Kirkwood Tour of Home is happening this same weekend so you might as well make a weekend of it, right? Yep, here’s another great OTP festival. Located right in the heart of Alpharetta’s Historic District this festival will feature over 90 artisans this year along with food and other entertainment options. What better way to welcome summer than to indulge in some of Atlanta’s best culinary treats coupled with incredible wine? This this one of the best events of the year and it’s centered right in the heart of Midtown Atlanta.